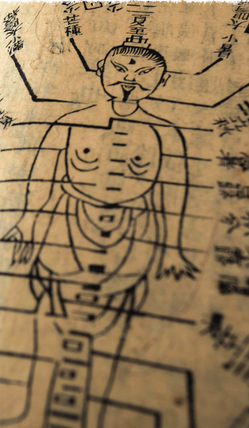 Thousands of years ago, the Chinese developed a system of using tiny needles to stimulate certain points on the body to correct imbalances and improve circulation (the needles weren’t so tiny back then but they are super-fine now). It’s a very elegant and thoughtful form of medicine that has persevered through the centuries because it considers the entire body and mind—and even the natural environment—in treating a problem. 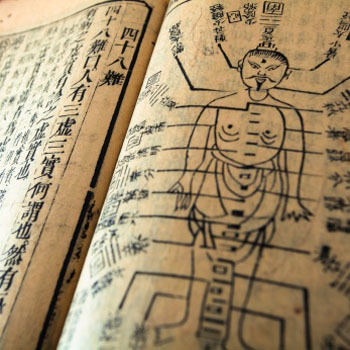 In Chinese medicine, we don’t just treat symptoms, we address the source of the issue. There is good research showing acupuncture’s benefits for a variety of conditions, including helping with fertility and other women’s health issues and treating pain. Could there be better research? Definitely. Is it a panacea for everything under the sun? No. I think acupuncture is very effective for certain problems (see below for some of the research), and it also works well in conjunction with conventional medicine. Two of the most advanced medical centers in the world, The Cleveland Clinic in Ohio and the Mayo Clinic in Minnesota, offer acupuncture to patients, and hospitals around the country routinely recommend it. In addition to different types of acupuncture, I also utilize Chinese herbal formulas (only trusted brands and pharmacies with excellent quality control); a type of Chinese massage called tui na; a technique called gua sha that involves scraping the skin with a blunt-edged tool to increase circulation; and cupping, which uses vacuum-sealed glass orbs to increase circulation. 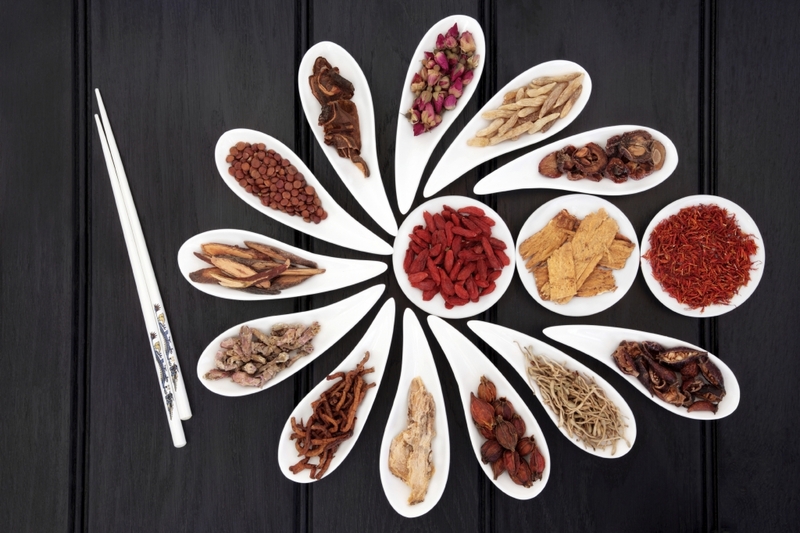 Of course, the cornerstone of Chinese medicine (or any type of medicine, in my opinion) is a healthy diet of whole foods, regular exercise, and stress management. I believe these are the most important tools in any health practitioners’ toolbox to prevent and treat disease. I hate having blood drawn when I go to the doctor but acupuncture is nothing like that. The needles are very fine and each one is sterile. Often you won’t feel them going in but you will experience different sensations once they start working. That might be a sense of fullness, heaviness or achiness in the area where I’m needling or even in other parts of the body. (The acupuncture points lie along “highways” that traverse the entire body and connect different areas of the body so it’s not uncommon for me to insert a needle into your shoulder that you’ll feel in your foot.) If I’m working on a particular muscle, you might feel a strong contraction, which tells me I’ve hit the right spot. 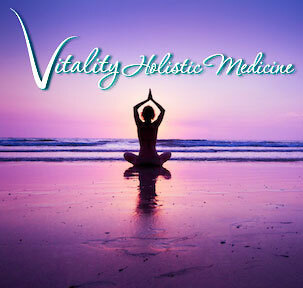 Most clients report a sense of relaxation and calmness. Many studies (and reviews of studies) have found that acupuncture in the months leading up to IVF and embryo implantation can improve pregnancy rates and it may be especially useful at reducing stress and anxiety surrounding the IVF process. A recent literature review published in the International Journal of Women’s Health found that acupuncture may improve overall menstrual health, which is key for improving fertility from a Chinese medicine perspective. More research is needed in this area but in the interim, it’s an affordable treatment option with minimal negative side effects. Acupuncturists around the globe are seeing promising results with their fertility patients. A 2013 research review published in the Clinical Journal of Pain found that acupuncture may help relieve low back pain—especially acute pain—better than medication. 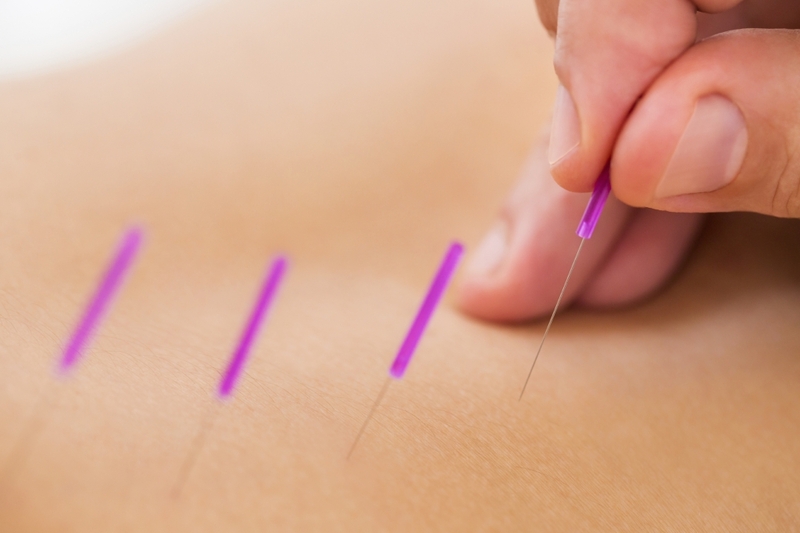 A 2007 study published in the Archives of Internal Medicine found that both true and “sham” acupuncture worked significantly better than conventional treatment for back pain (drugs, physical therapy and exercise) over six months, meaning there was a strong placebo effect—but even the placebo was better than taking pain medication! A 2006 study performed at the Mayo Clinic found that acupuncture can help alleviate anxiety and fatigue in fibromyalgia patients. A 2008 study published in the American Journal of Obstetrics and Gynecology showed that acupuncture can help relieve pain and improve quality of life in women with dysmenorrhea (painful periods). Many studies have looked at acupuncture for migraines and other types of headache and found that it can help relieve pain and reduce the frequency of headaches. 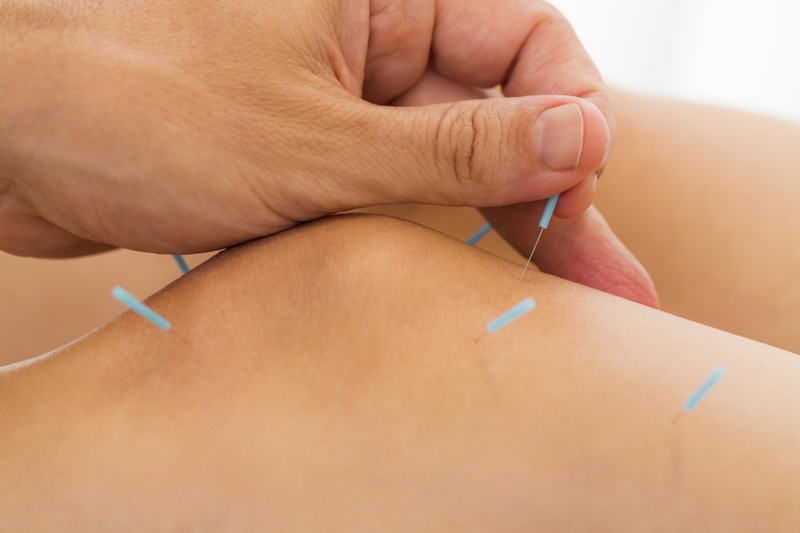 Numerous studies have shown that acupuncture can help alleviate the pain associated with arthritis of the knee and hip. A 2012 Archives of Internal Medicine research review found that “acupuncture is effective for the treatment of chronic pain and is therefore a reasonable referral option.” The study looked at back, neck and shoulder pain, osteoarthritis and headache. The National Cancer Institute reports that acupuncture has been shown to stimulate the immune system and help relieve some side effects of cancer treatment, including pain and especially nausea.